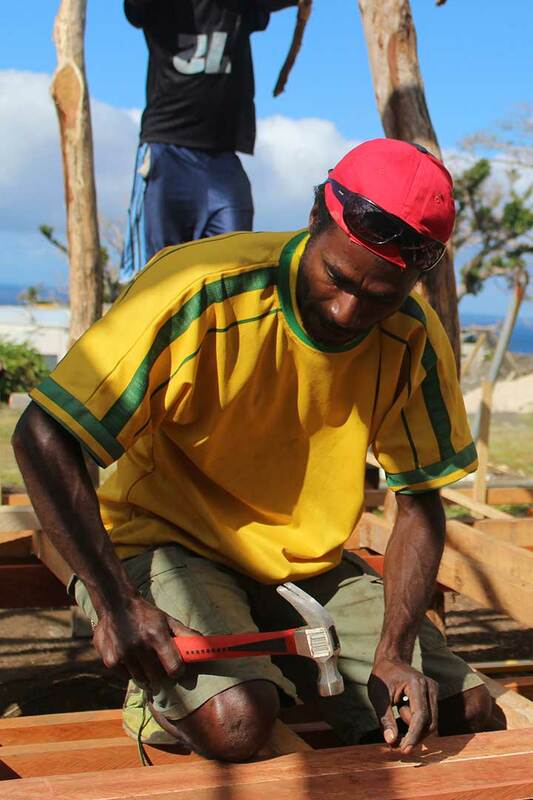 Like all forward-looking countries, Vanuatu needs a skilled workforce to maximise the potential for economic growth in the informal and formal economies. 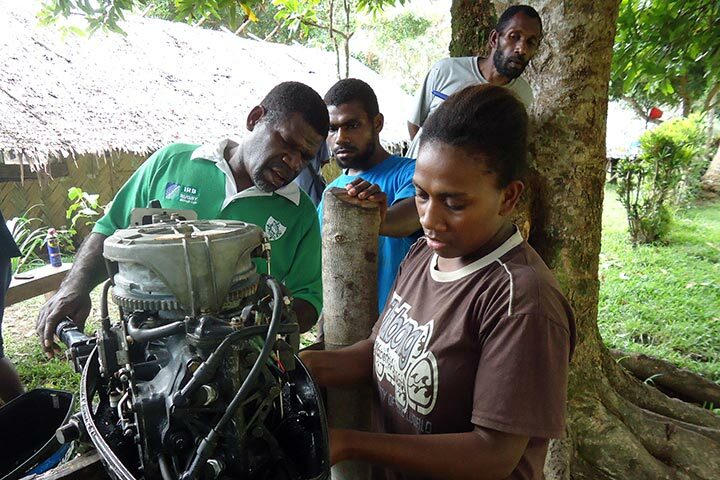 Training helps local communities to access skills and knowledge to increase prosperity whether it is in building and construction in Tanna, tourism in Sanma or handicraft production in Malampa. 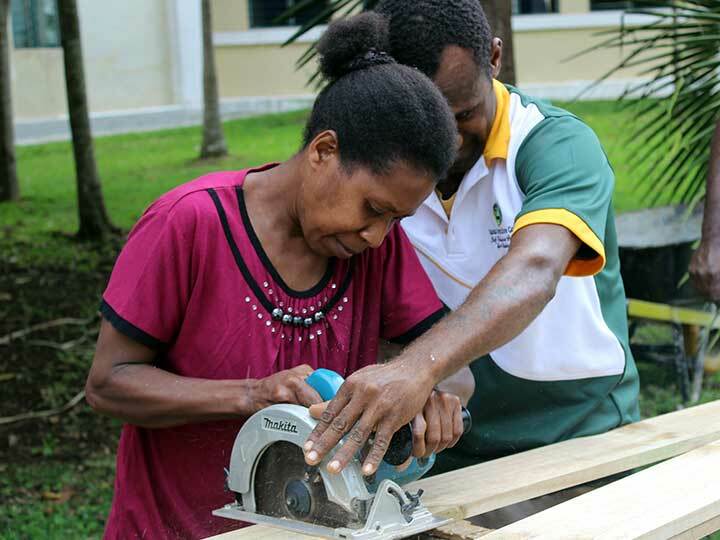 With the support of the Ministry of Education and Training, the Vanuatu Skills Partnership is helping training providers to contribute to national economic development through enhancing the quality, flexibility and inclusivity of skills training. 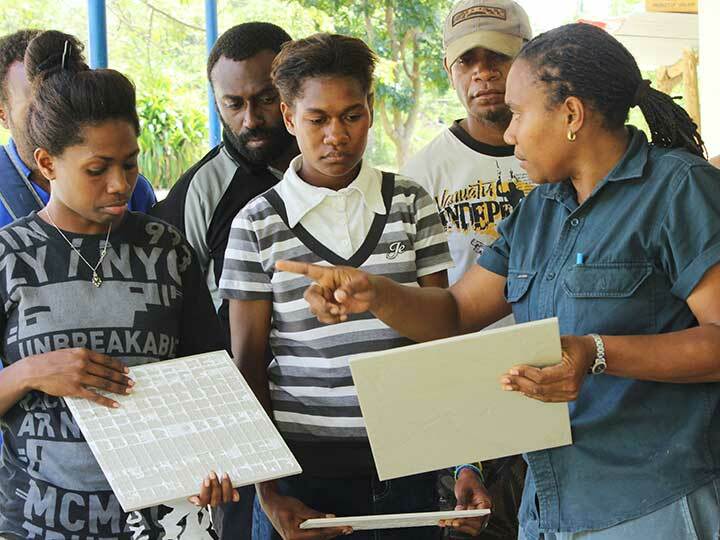 Working closely with the Tertiary Education Directorate (TED) and the Vanuatu Qualifications Authority (VQA), Training Provider Support focuses on assisting training providers to improve quality and relevance in skills training delivery. This is achieved through targeted support for those providers who demonstrate a willingness and capacity to drive their own development and contribute towards the objectives of the National Post School Education and Training Policy 2016-2020. 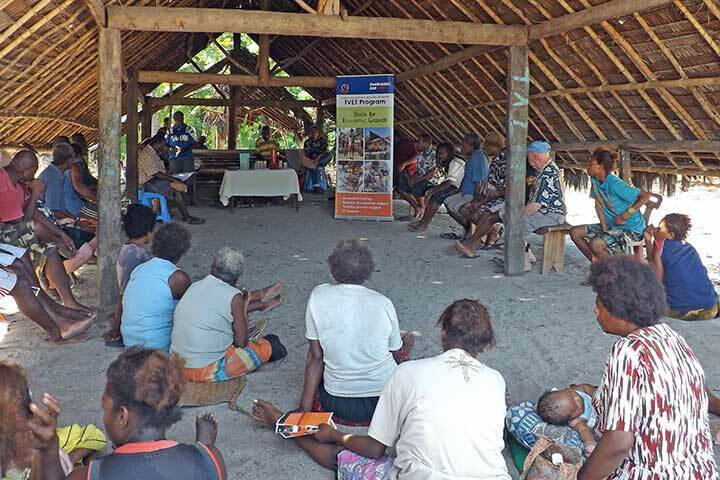 Working with TED, the Partnership has facilitated the development of Provider Improvement Partnerships designed to assist small and larger providers to meet the standards of the Vanuatu Quality Assurance Framework. The Partnerships are developed through a collaborative process in which the providers analyse their current performance and identify quality improvement areas. With assistance from TED and the Training Provider Support team, training providers receive training to devise and implement a quality improvement plan which will help them meet the national standards. Training providers co-invest in the Improvement Partnerships with financial and in-kind support. This is a win-win situation for the national skills sector. A diverse range of training providers, both public and private, is an indicator of a vibrant national skills system. In collaboration with TED and VQA, the Partnership supported provider registration workshops across Samna, Shefa and Tafea provinces. 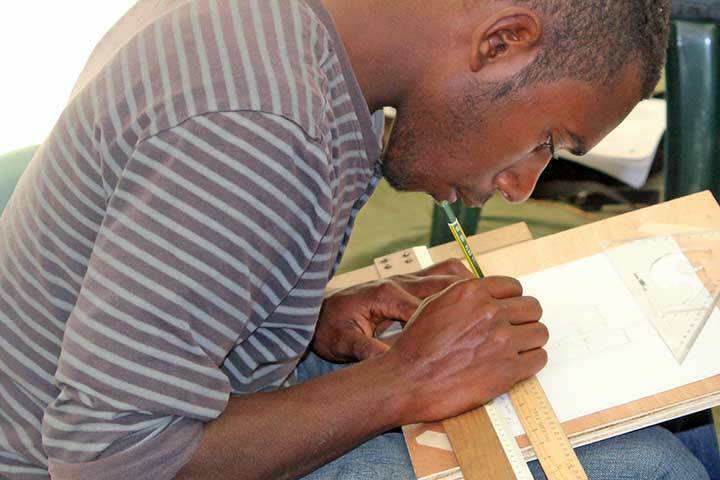 Registering Training Providers enables them to enter the formal skills sector and deliver existing accredited courses. In the process of registration, training providers strengthen their corporate and administrative systems. Emerging providers receive customised support from the Partnership to implement these changes and gain formal recognition as a provider. The Partnership works with a number of registered providers to assist them with course development and accreditation for delivery in provincial locations. The Partnership’s work in this area covers a range of technical and corporate support activities. The Partnership engages quality coaches and technical experts to provide customised support where and when necessary. 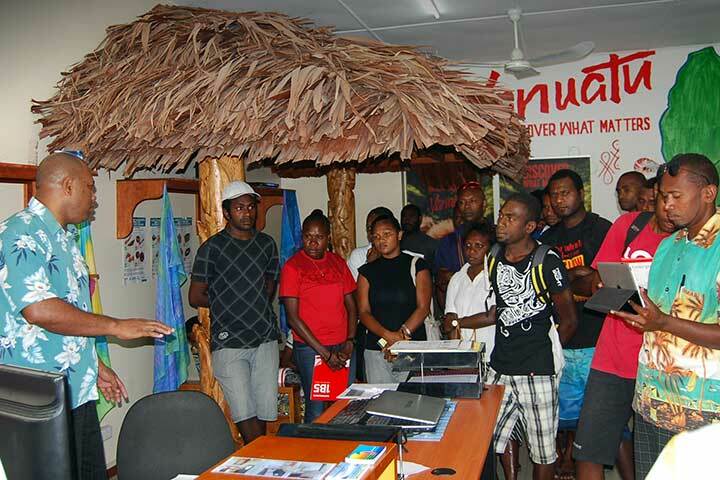 Vanuatu Institute of Teacher Education to deliver the national Certificate IV in Education (VET Teacher) course. Rural training centres have a long and proud history in the national skills system. Working to strengthen the capacity of rural training centres is a core activity of the Training Provider Support work stream. 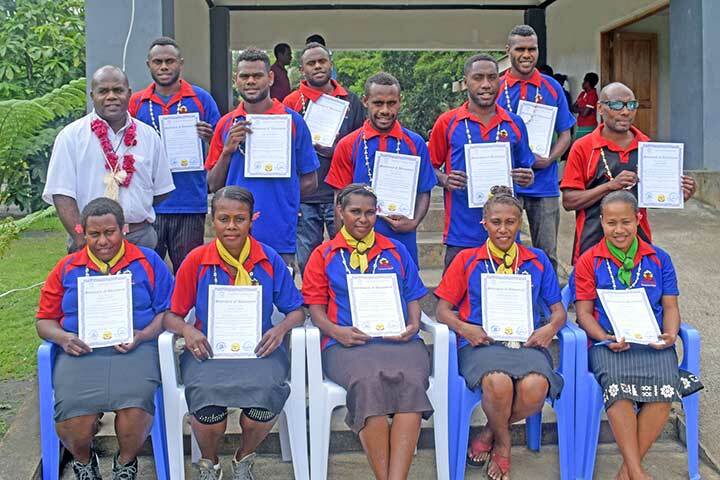 This is because rural training centres such as Pektel RTC in Malekula and Fisher Young RTC in Sola have the capacity to reach remote communities and help them to take advantage of local economic development opportunities through skills training. 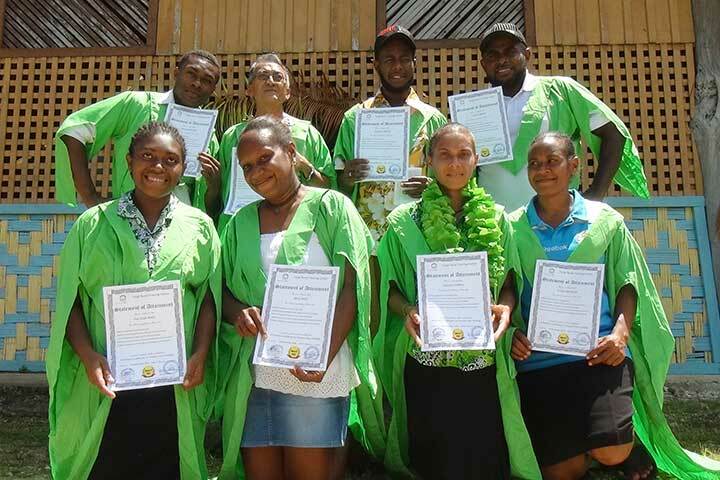 The Partnership continues to maintain a close connection with rural training centres throughout Vanuatu and to support them to contribute to local economic prosperity through delivery of accredited training that is flexible and inclusive. 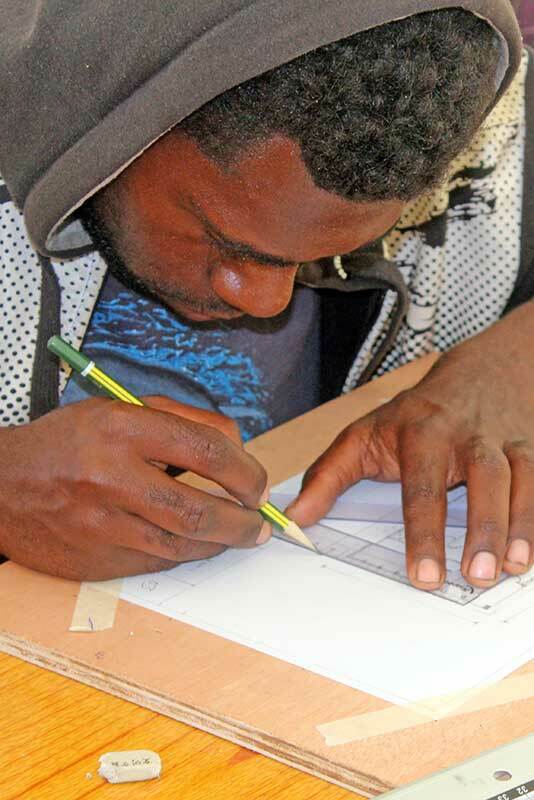 This short video ‘”The Vanuatu National Skills System – Creating Pathways for Employment and Prosperity” demonstrates the dynamic and innovative changes in the skills development system in Vanuatu.